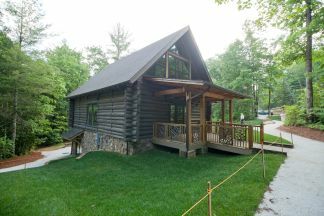 The Aleen Steinberg Center is a venue for educational programs and serves as a gateway to 10,400 acres of the Dupont forest which contains 80 miles of multi-use trails and spectacular waterfalls. 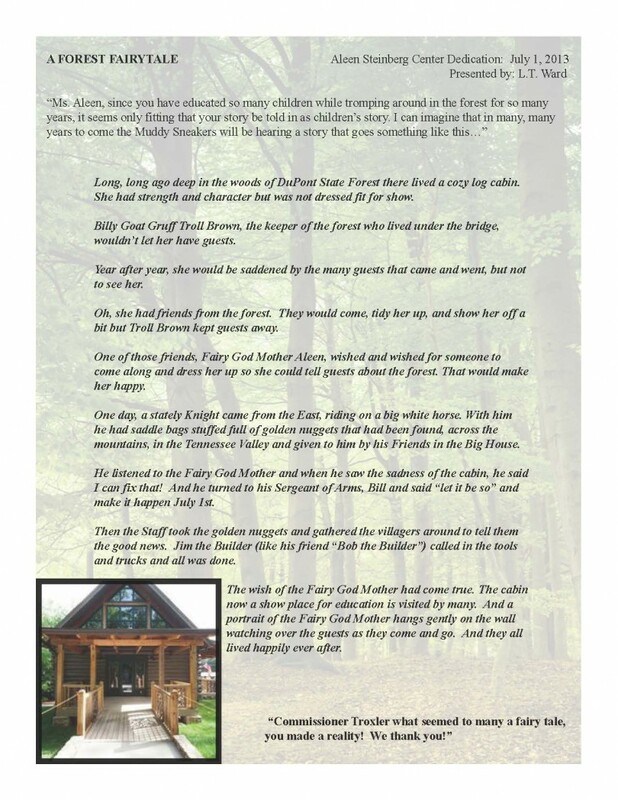 Here is a journal of photos to show the progress on this amazing project. 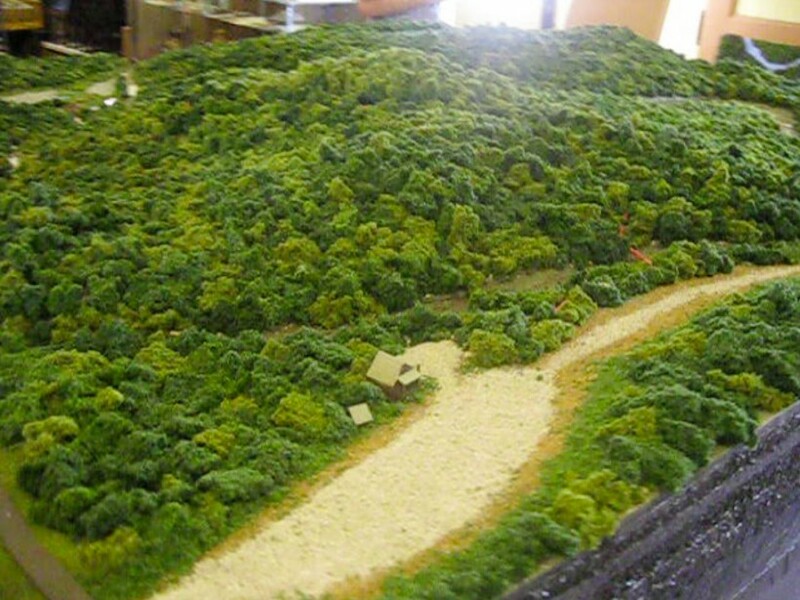 A diorama was designed by the Apple Valley Model Railroad Club. 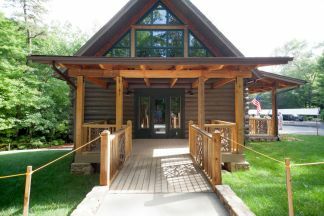 Plans are for the diorama to be installed at the Aleen Steinberg Center. 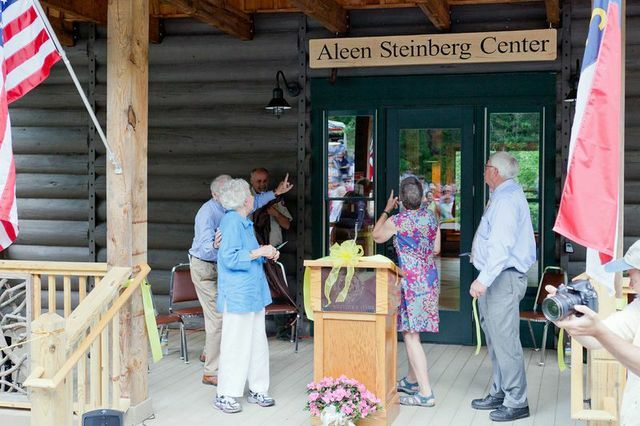 LT Ward, VP of WNC Communities, shared a “fairy tale” to aptly describe the people and passion behind the construction of the Aleen Steinberg Center.